The A & B Stories: ADOP Custom Painting Giveaway winner! 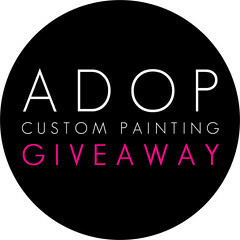 ADOP Custom Painting Giveaway winner! Congrats Hira!!! I will be in touch shortly to discuss your painting! And don't forget, A & B readers can still receive 15% off anything in my Etsy shop or on a custom commissioned painting with the code HAPPY5TH from now until June 5th. Congrat's to Hira. You are so fortunate. 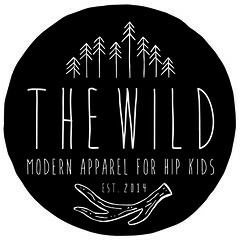 Hope we get to see the lovely artwork you have created for you.